And do note the final resource listed under the $100 bills. 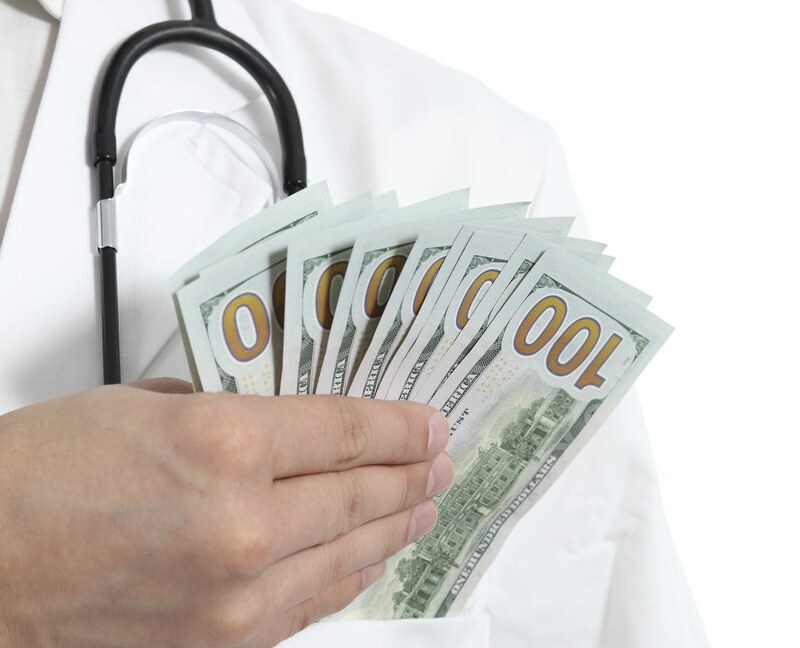 Fighting Patient Financial Abuse Patients Forced to Sign SWAG Medical Contracts Under Duress. Includes additional resources to fight back. ...nih.gov/... Patient rights, and much more. consumer.gov/... Patient rights, and much more. calpatientguide California patient rights, and much more. CMS.HHS.gov Centers for Medicare/Medicaid Services. Includes nursing home ratings. Hospitals Hospital Comparison and Ratings by Medicare. amdcanada Macular Degeneration. Amsler Grid. MayoClinic Seems to have it all. Merck The Merck Manual. The medical standard. pparx Prescription cost assistance directory. 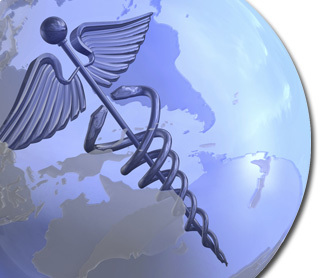 HealthWorld Health answers, medline, more. healthgrades Research hospitals/physicians/more. Free & fee. nhcaa National Health Care Anti-Fraud Association. NLM Federal National Library of Medicine. A.M.A. The American Medical Association. Basic background info and a whole bunch of other stuff. A.B.M. Specialties Board certification status. Admin. in Med. Misconduct, malpractice, criminal data. doctoroogle The Good Dentist Guide - By Patients for Patients.